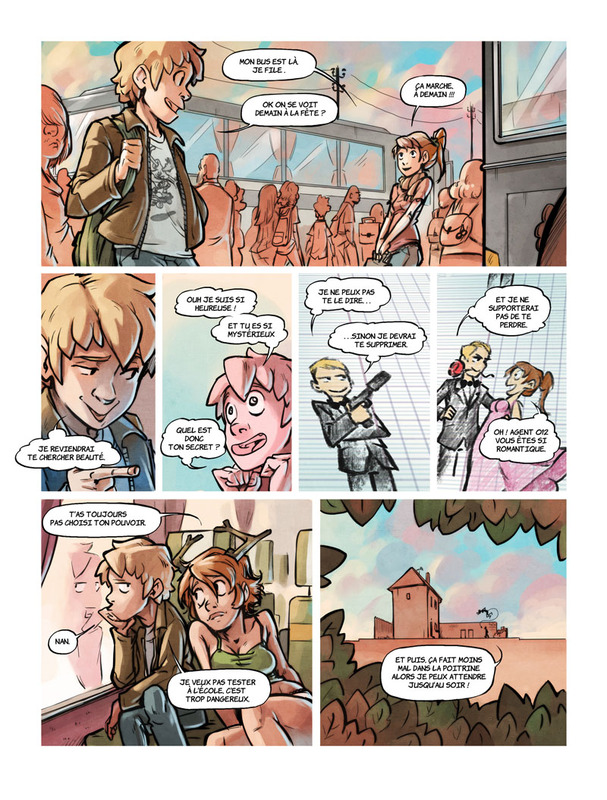 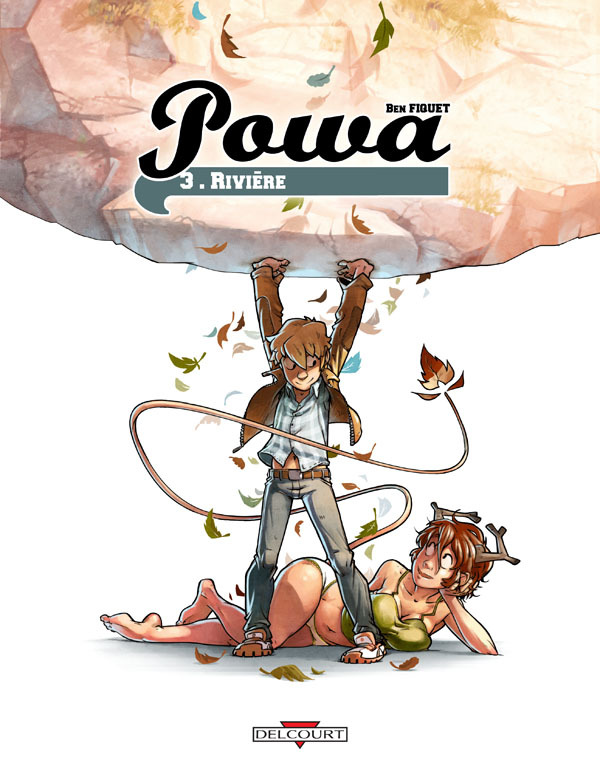 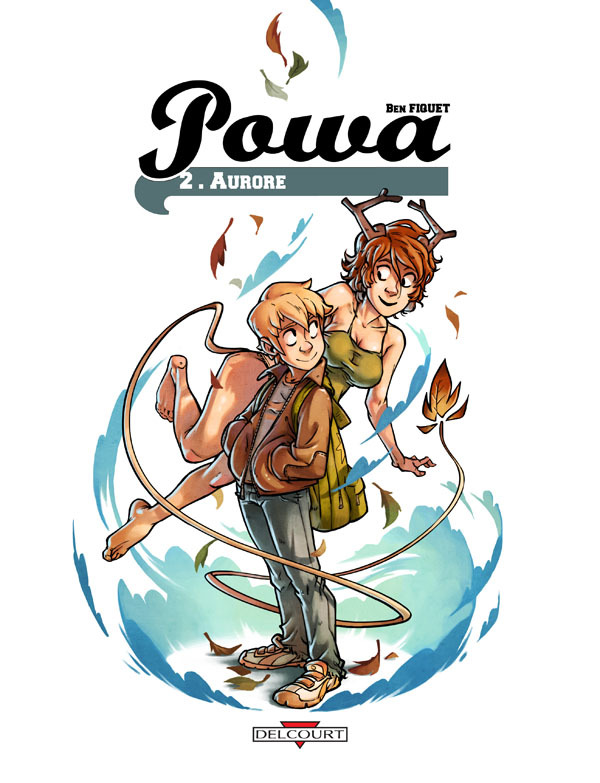 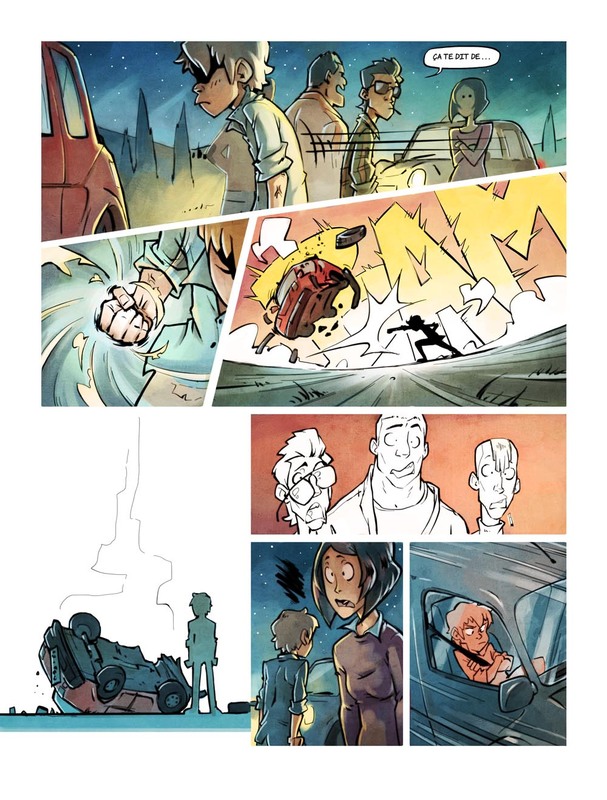 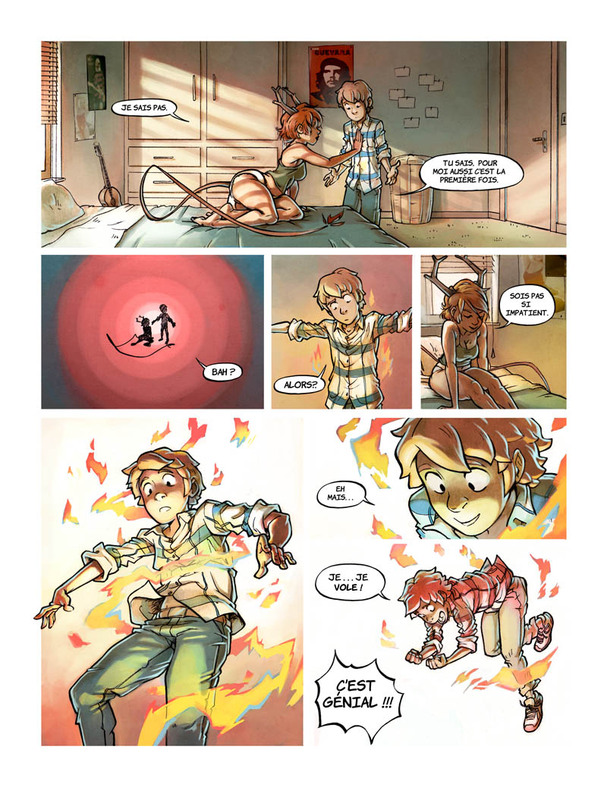 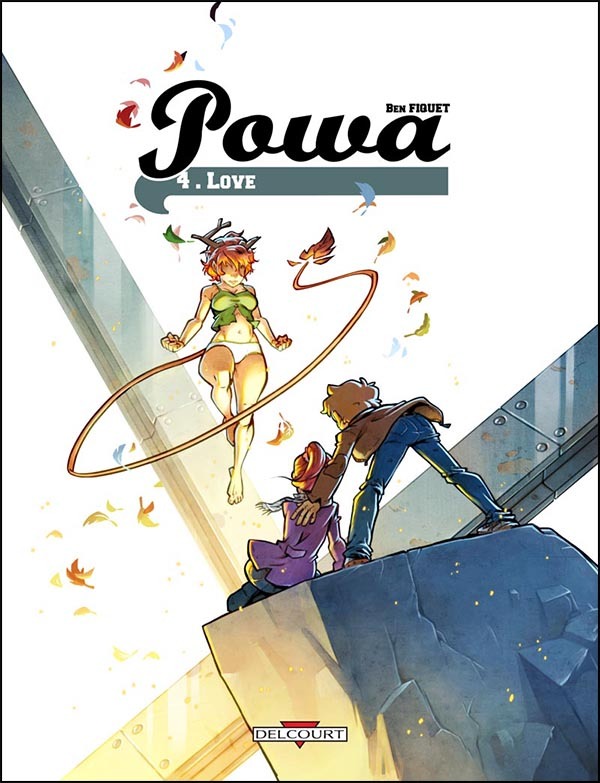 Powa is a 4 volumes comic book serie I wrote and drew in 2010/2012. 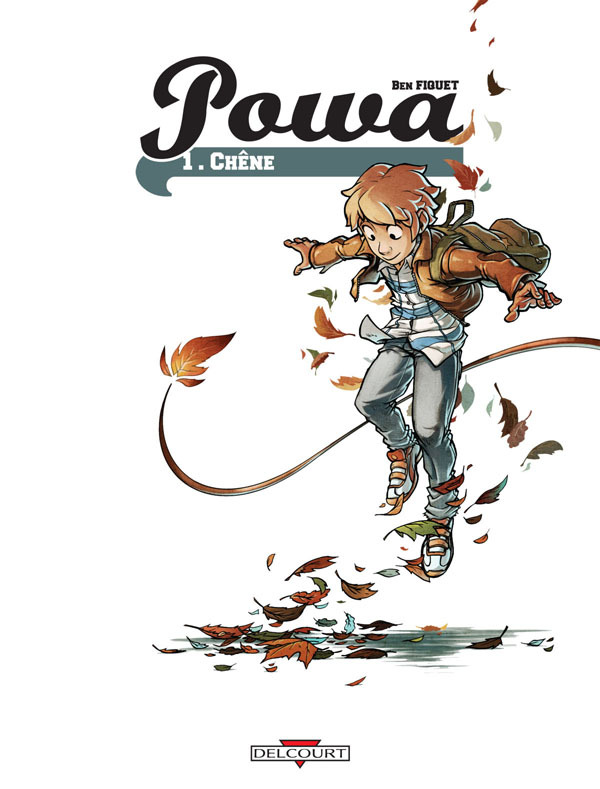 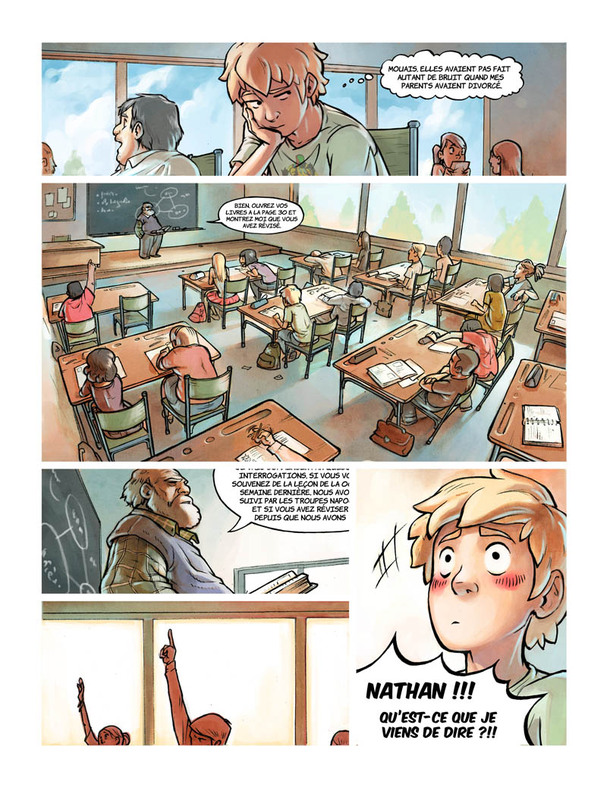 Published only in france by Delcourt Editions. 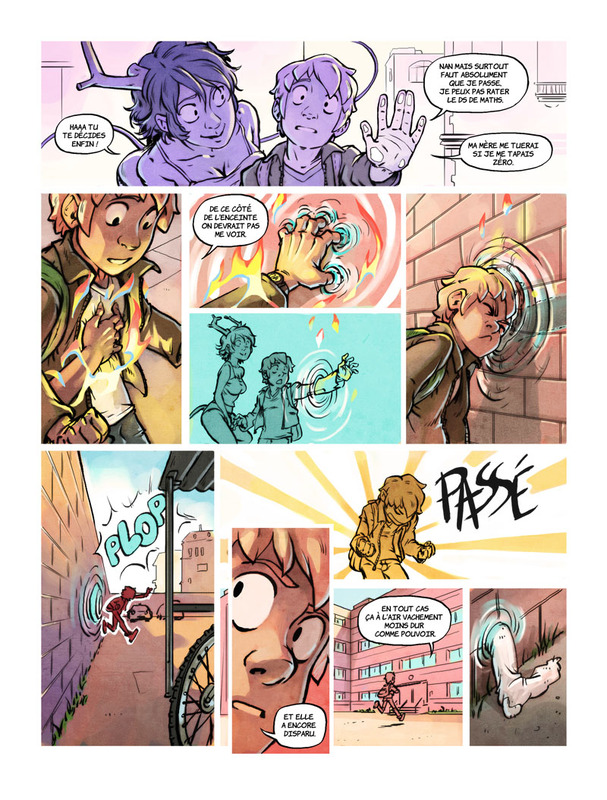 Won ” Bulles en fureur” award for the pre-teen categorie. 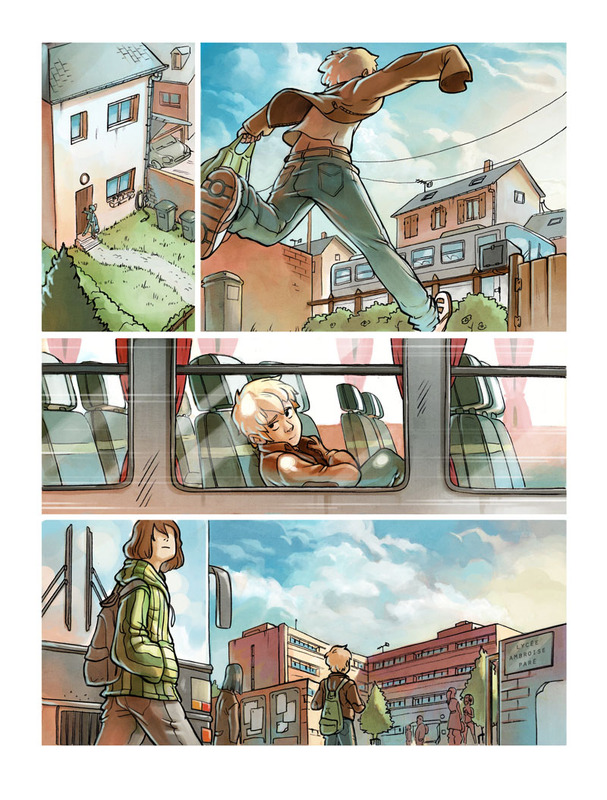 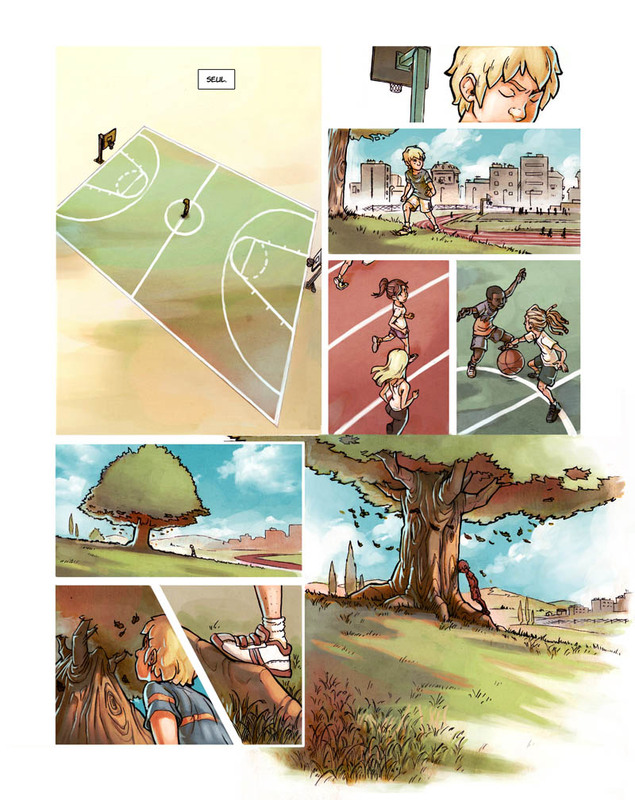 Won “Best drawing” at Civrieux d’azergues comic festival.